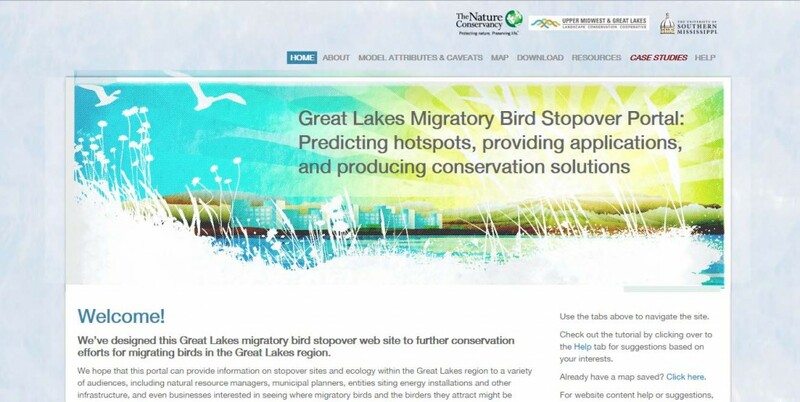 AMERICAN BIRD CONSERVANCY AND BSBO COMMENTS ON NOVEMBER 8TH,2017 MEETING, CLEVELAND. Again, Truth does not necessarily speak in numbers. It speaks in weight, and girth, and volume and tenacity. The EA for the project does not reflect any of these points. 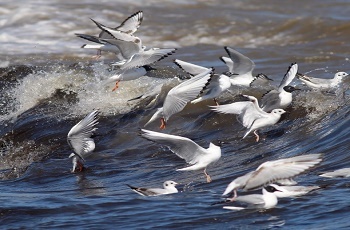 We strongly recommend the DOE step back, follow the original recommendation of the FWS, and complete a full Environmental Impact Statement (EIS) prior to requesting a Certificate of Operation. The EA on the Icebreaker WEP has ignored NEPA guidelines to address cumulative effects of any known or projected expansions. 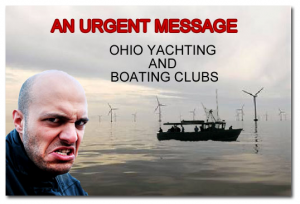 And although the applicant has consistently stated that this is just a small demonstration project, clearly, the true objective is to support the construction of thousands of turbines in Lake Erie. This has been part of the applicant’s public information campaign as well. 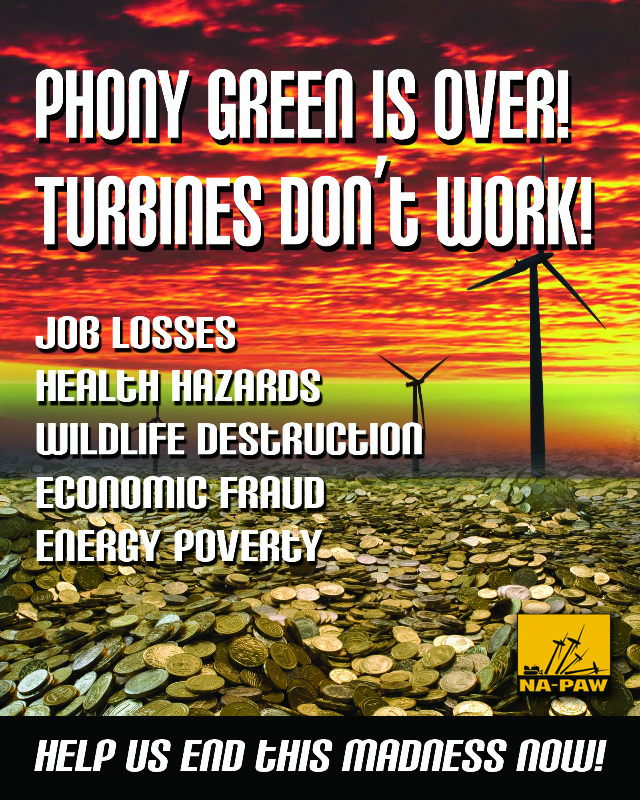 This was evident when the proponents who provided written comments and/or testimony at the 8 November hearing indicated that they are not looking at this project as a 6turbine demonstration, but as the complete build-out of thousands of turbines. During their testimony they based their support on the thousands of jobs that the project would bring to the Cleveland area. Six turbines will not accomplish these goals. Ignoring the potential cumulative impacts could result in legal action, which could delay this project for many years. 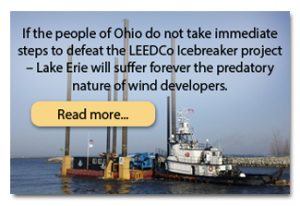 For all these reasons, we implore you to judge this project on the cumulative risk to birds and bats posed by the potential for thousands of turbines in Lake Erie, and require appropriate independent risk assessment by an EIS before discussion of issuance of any Certificate of Operation.